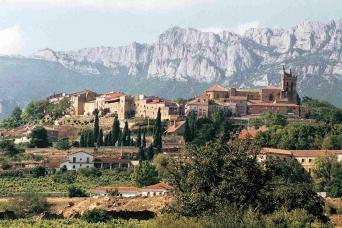 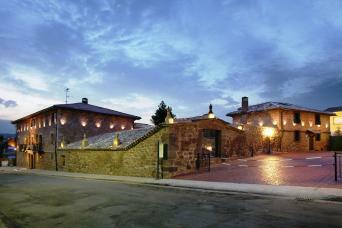 We have put together an excellent selection of Hotels in Rioja and Rioja Alavesa. 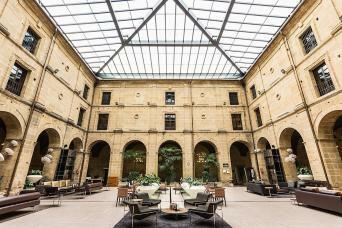 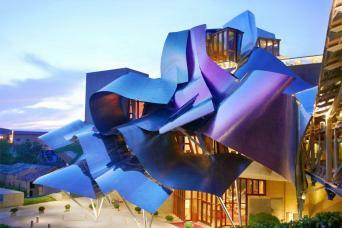 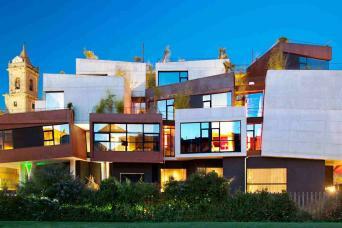 These hotels offer excellent value for money and are all well located to enjoy wine tourism in Rioja. 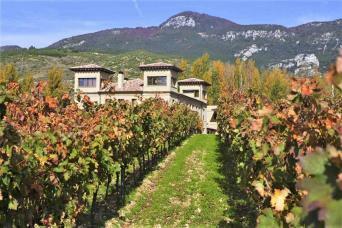 You will find hotels in wineries, old convents or ancient castles... Find your hotel deal in Rioja here and book with us. 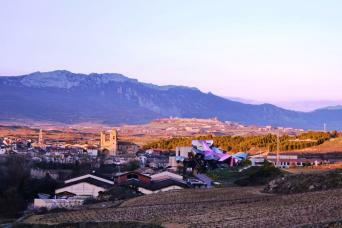 We help you build your holiday or short-break in Rioja. 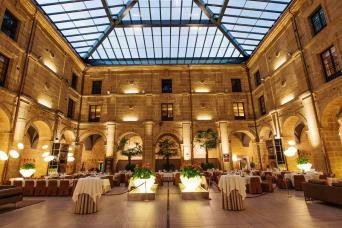 We hope you have found your hotel among the selection we propose. 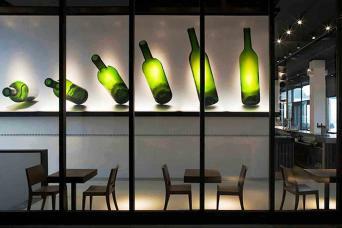 If this were not the case, we suggest you contact us. 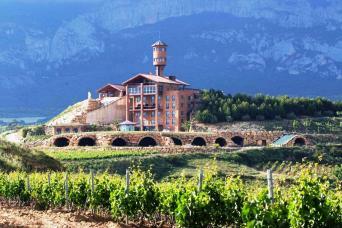 You can also find information to build your wine holiday in Rioja in this section.